I’ve been a Strala devotee since Strala became my home studio in 2008 when I lived in New York. After several years of practice, Strala was the first place yoga really “clicked” for me, and I never wanted to move any other way. 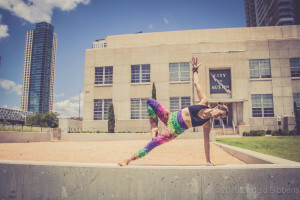 I’m so excited to be bringing Strala to the vibrant yoga community in Austin, and can’t wait to see you in class soon!